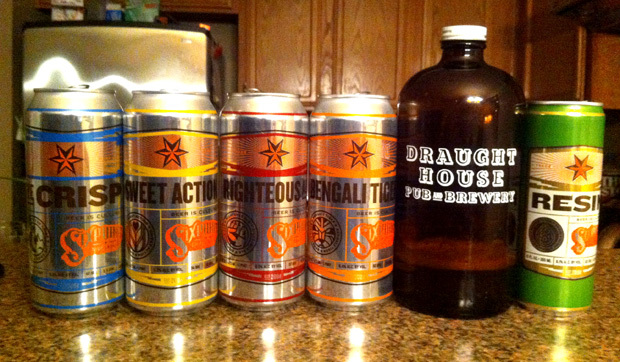 Sixpoint! We talk to Sixpoint founder Shane Welch and Brewmaster Jan Matysiak, taste 6 of their beers, and try to hold a show together through a drunken haze. 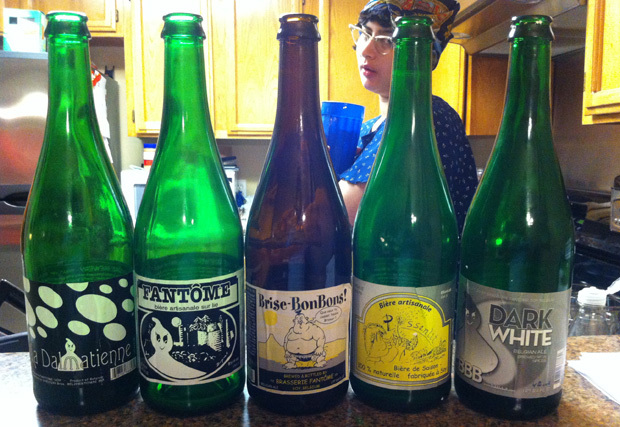 Join us as we taste five mysterious saisons from Fantôme Brewery, welcome Grant back from his California trip, and babble like drunken fools about all manner of things. Get funky! 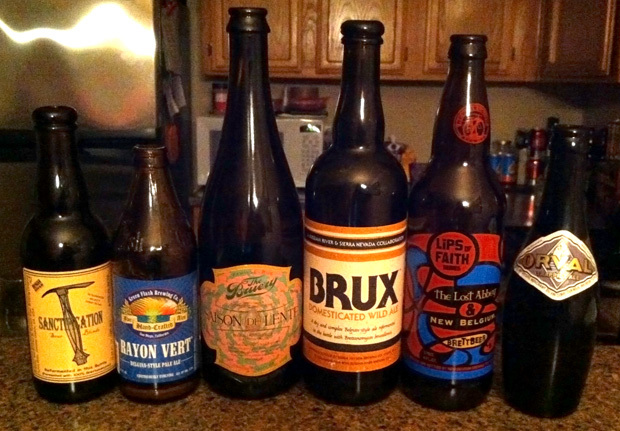 We’re tasting six beers brewed (or finished) with Brettanomyces. 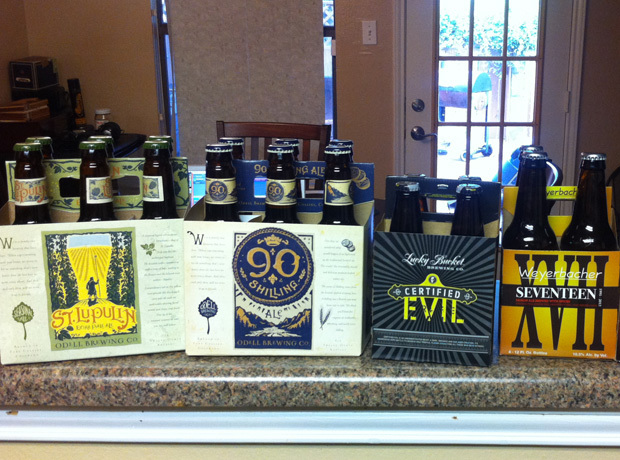 Listener Jason Straub drove down to TX from Nebraska, with a car full of beer for us. 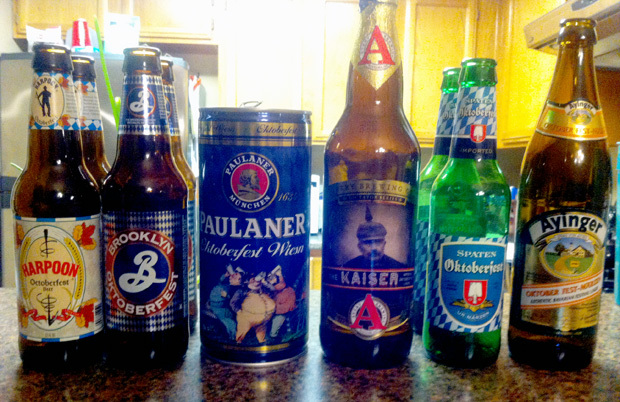 So, we decided to try a few of them on mic. Thanks, Jason!